What can 100 days change? 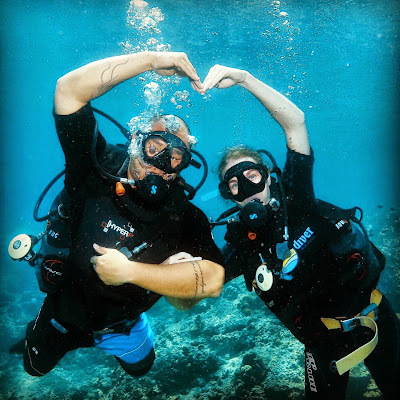 A while back I wrote a blog post sharing my journey on how I got started, and how I finally achieved my goals after years and years of trying things that lead me nowhere. I'll link to some of those posts on the bottom but this post isn't really about giving advice, as everyone is on a different journey. I just wanted to quickly share a video I made that talks about how much can change in just 100 days. Looking back, everything I've done has been 100 day sprints. Whatever your goal is, 100 days makes a habit. Keep reading and watch the video below to find out how. Last year my goal was to get in shape. I've been trying pretty much all of my life, but would always give up after a few weeks or a month when things got hard, I realized the plan was unsustainable, or I didn't see immediate results. I've tried crash diets, and even starved myself for 6 days eating nothing and only drinking artificially sweetened zero calorie Sunny Delight after reading something about how people lose weight "fasting." I wish I knew better at the time, but I was only 17. I've done a lot of stupid, misinformed things when I was younger, but the motif of it was I was falling for things that seemed to promise easy results without doing any actual work. Whether it's reading a book, going to a Tony Robbins seminar, playing a board game like BetterMe, or even just following my blog, first with an ironclad determination and know in your heart that as long as you follow a system that works, and you are willing to dedicate to it for even just 100 days, your life can completely change. Write down what you want to accomplish, give yourself a timeline, and most importantly, write down what you are willing to sacrifice to achieve it. "By September 2nd, 2015 I will weigh less than ____lbs, I will do this by following the ________ diet exactly and working out 5 days a week. I am willing to skip dessert, all sweets, and all alcohol until I reach this goal." 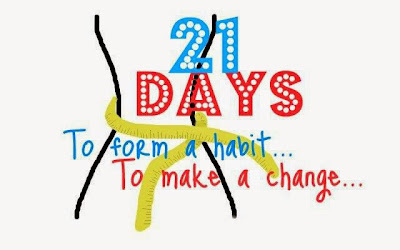 It takes just 21 days to form a habit, but why stop there? Continue whatever you are having success with and after 100 days, your life can totally change. If you can lose 5 lbs in 21 days, why not continue to exercise and eat healthy for 100 days and get into the best shape of your life, build lean muscle, and make it into a lifestyle instead of just a habit. 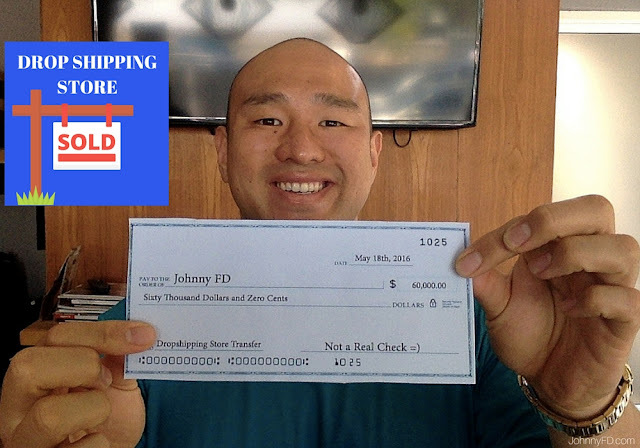 It may only take 21 days to get into a productive habit of working earnestly instead of wasting time on social media but why not dedicate yourself to build a real business that can replace your 9-5 salary in just 100 days? It's almost crazy how much has changed in 100 day blocks over the past few years. 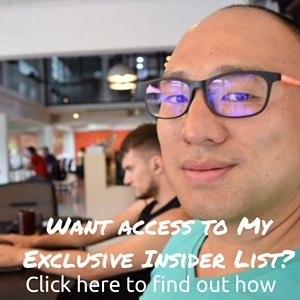 And even though I'm very comfortable and content in my income, relationship, travels and life in general, i've set myself a new goal to create my own membership based online course which will not only become a whole new stream of income for myself, but it'll also help replace the 9-5 incomes of the members that join. 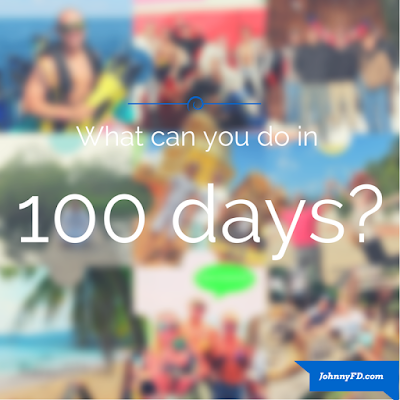 Leave a comment below and let me know what you would like to achieve in the next 100 days. It can be anything from losing weight, gaining muscle, starting an online business, writing a book or relocating abroad. Let the community here know so we can help and keep each other motivated. Diet: 21 Day Primal Blueprint: This is the easiest way to get introduced to the Paleo/Primal type diet. Mindset: BetterMe: This free and fun to play board game is great for self development. 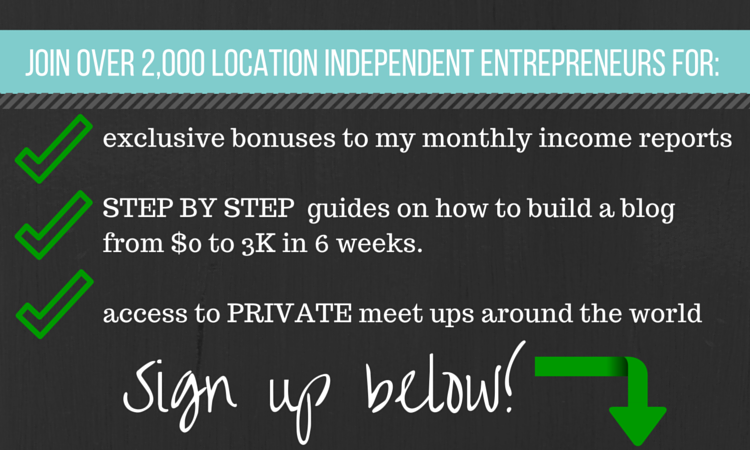 Business: Start Here: This is a blog post I wrote detailing how I started my online business. I sincerely wish everyone the best with your success and am excited to hear everyone's goals! Thanks Johnny. Great video. I needed that motivation this morning! Next 100 days - my store has launched (I'm close now) and has already become a leader in my niche! Hey Kevin! Glad you enjoyed the video and it got you motivated! Keep me updated with your store's progress! My starting point: June 1st, 2015. Hey Melissa, great goals! You will achieve them 100%! Keep us updated on your progress! Creative: create a successful YouTube channel and potentially have another stream income from there. 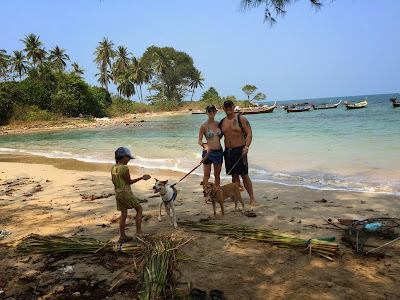 Physical: move to Thailand, study muay Thai, live a minimalistic lifestyle and enjoy the time I have. Hey Wunder, awesome goals! You can read Life Changes Quick on Amazon or www.LifeChangesQuick.com to see how I did it as I had a lot of speed bumps along the way. I think the Youtube channel is a great idea for creative as it's fun but can also be a great source of income like my has accidentally become. Hey Johnny, great site. I like the concept of 100 day challenges. Question about it, when you're making a 100-day change, do you focus on one habit at a time? Or do you change a number of things all at once? Obviously it's easier to do the former, however one would get better results from the latter. Cheers! Hey Colin, I usually have one big goal, but as i'm doing it, I realize it often requires me to change other parts of my life to reach it. Example: Getting in shape would also require eating healthier, and sleeping more.